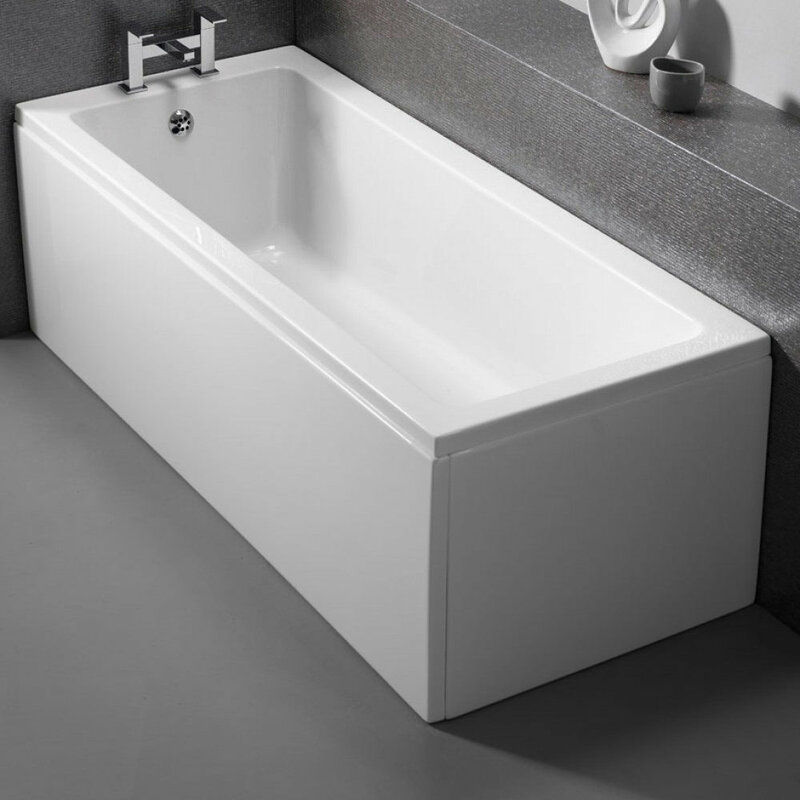 Pura Bloque Single Ended Bath features smooth rectangular lines and a modern silhouette which makes it aesthetically pleasing. Cast from 5mm acrylic Lucite sheet, which provides thermal retention, and seven layers of resin-bonded fibreglass encapsulated for strength and rigidity. All these make it capable of withstanding the rigours of daily use. 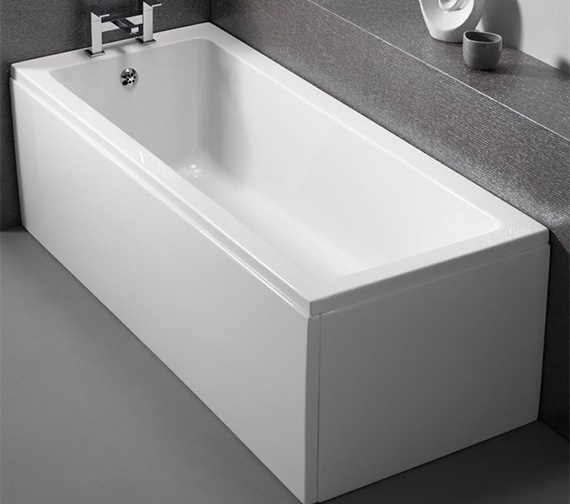 With a modern look, this sleek bathtub fits in seamlessly with modern interiors. 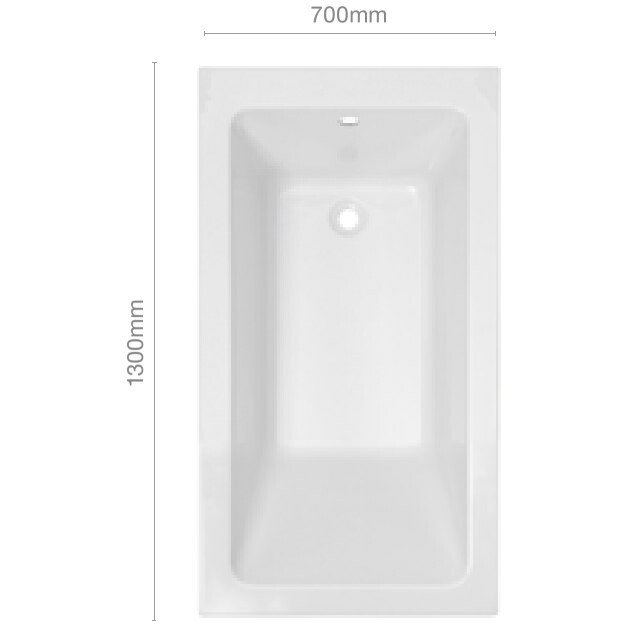 Its standard dimensions give this tub the versatility to be paired with most brassware. 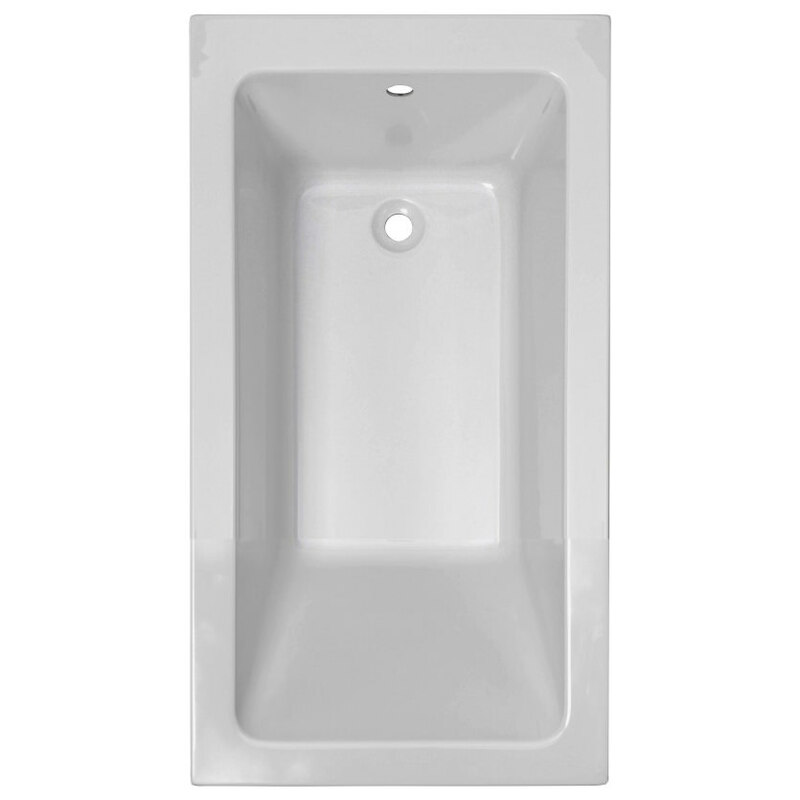 How deep is this bathtub, internally? For bathing. Thank you. 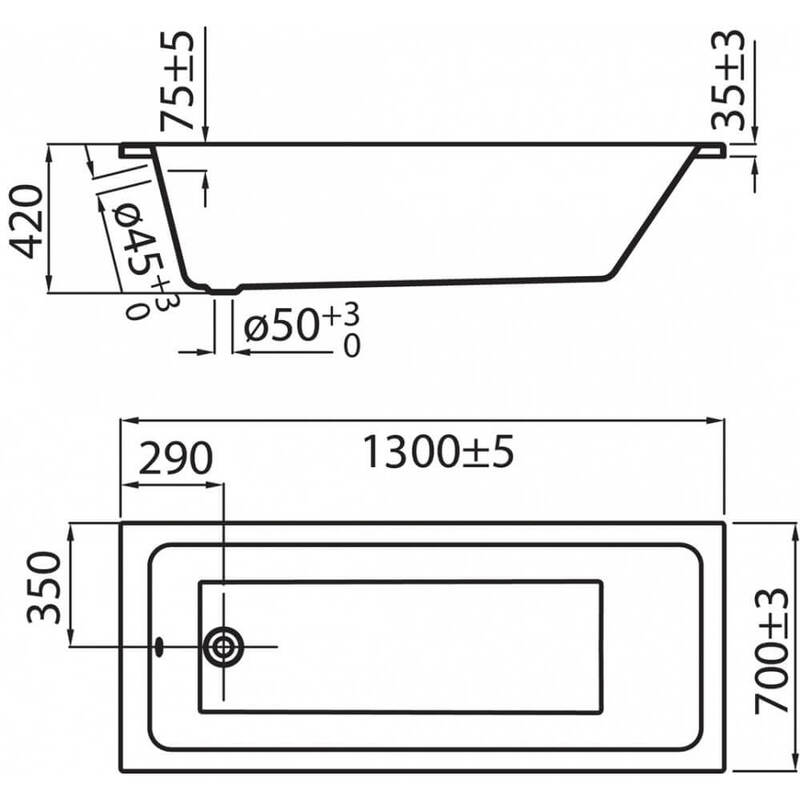 This bath is 420mm deep at the waste end measured to the top rim of the bath and apprx 400mm at the other end to the rim.